If dealing with the crowds of Black Friday is not in your cards anymore, HTC is looking to help with your holiday shopping list. Starting today for the next nine weeks, HTC will host a new Hot Deal every Tuesday morning at 9am Pacific (12pm Eastern). These deals will be huge price drops on devices, discounted accessories, and who knows what else. However, if you miss this deal, HTC is still hooking you up with $50 off of the Nexus 9 until 9pm tonight (midnight Eastern). 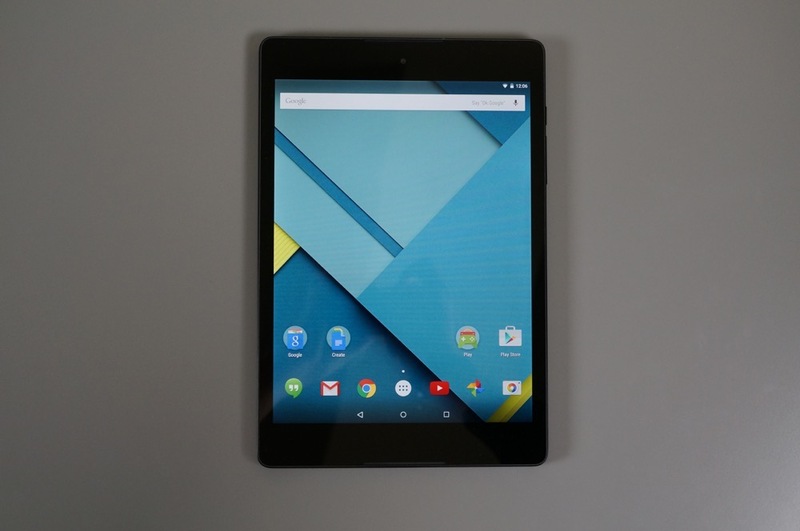 Either way, anyone who wants a cheaper Nexus 9, can do so today right through HTC’s site. This week’s limited quantity deal is the just-released Nexus 9 tablet (16GB) for $199 (50% off the regular price of $399). After that, we’ll shave $50 off the Nexus 9 tablet (16 GB or 32 GB) for everyone who purchases by 9 p.m. PT/midnight ET on Tuesday.